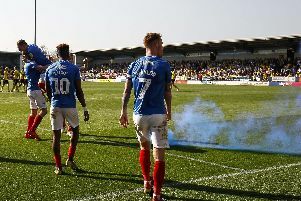 Pompey put four goals past Gillingham in the Checkatrade Trophy last night. We'll be keeping a firm eye on all the latest news plus giving you the latest on Crawley's search to replace Harry Kewell. Be sure to follow it all via our live blog!